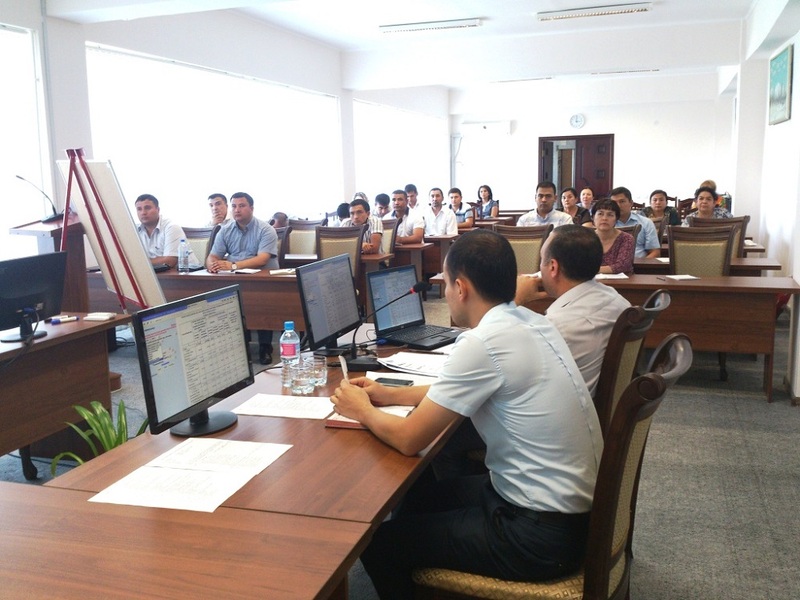 In accordance with its 2016 Annual Work Plan and within the framework of Statistical Capacity Building (StatCaB) Programme, SESRIC organised the Training Course on ‘Labour Statistics’ at State Committee of the Republic of Uzbekistan on Statistics on 16-19 August 2016. 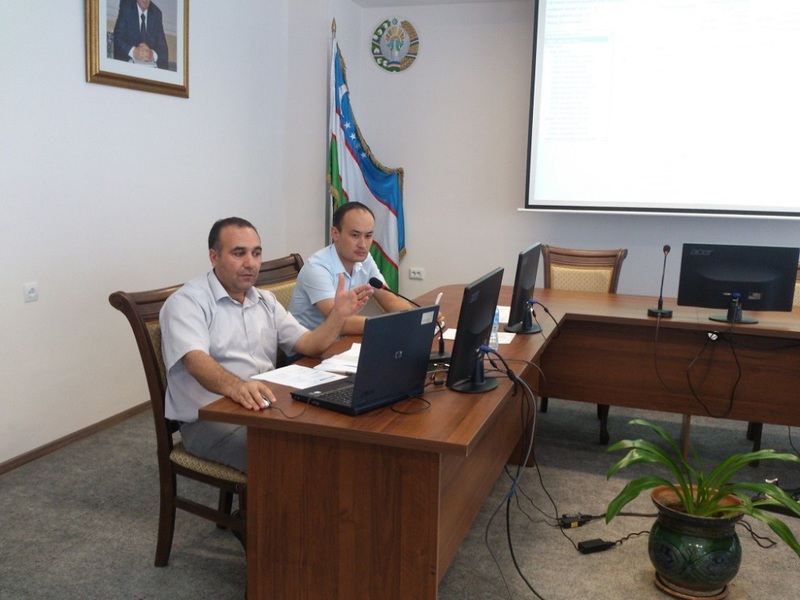 The Training Course was conducted by Mr. Khuduzade Nemat İsmayil, Head of Labour Statistics Department of the State Statistical Committee of the Republic of Azerbaijan with the participation of 35 officials of the State Committee of the Republic of Uzbekistan on Statistics. As defined in the Classification of Statistical Activities (CSA Rev. 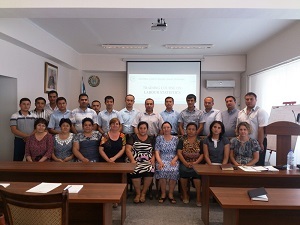 1 - October 2009; http://goo.gl/olg3Tz); labour statistics – covers statistics on labour force, labour market, employment and unemployment; the more detailed topics include economically active population, labour conditions, health and safety at work (accidents at work, occupational injuries and diseases, work-related health problems), working time and other working conditions, strikes and lockouts, job vacancies, job creation.